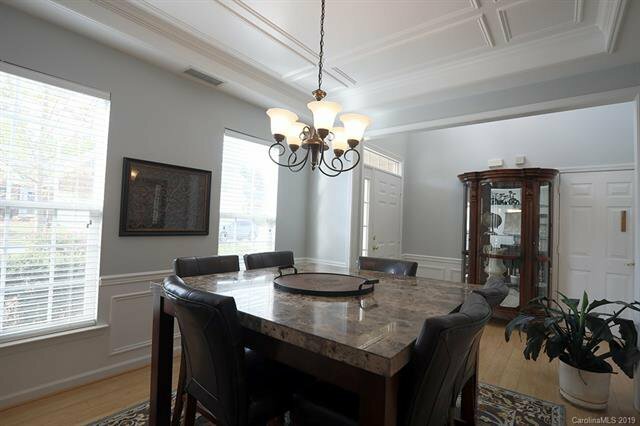 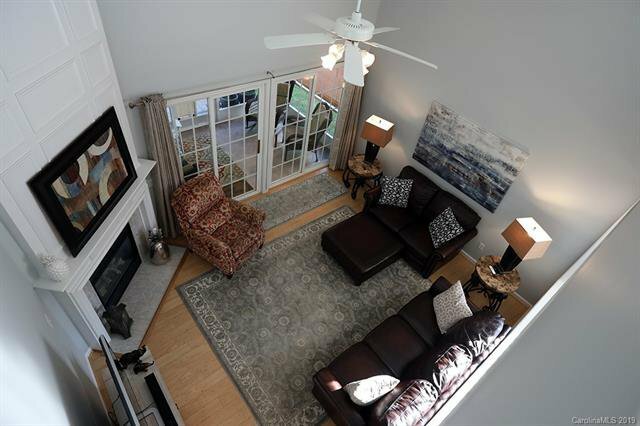 Beautiful 3 Bedroom 3 Full Bath in sought after Falcon Ridge of Highland Creek. 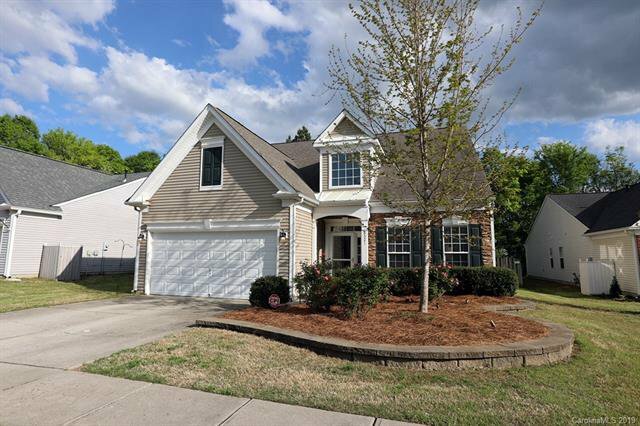 Updated home with tons of storage! 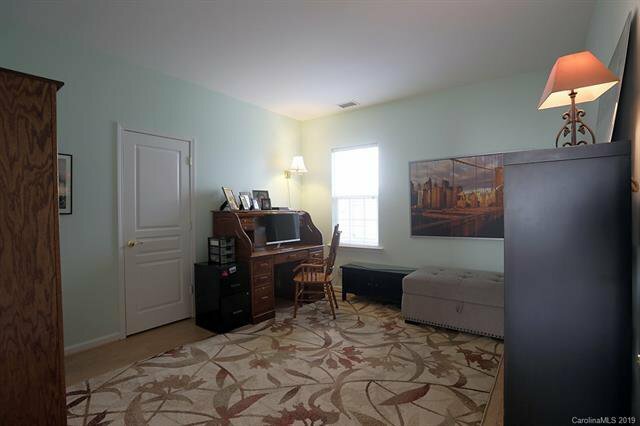 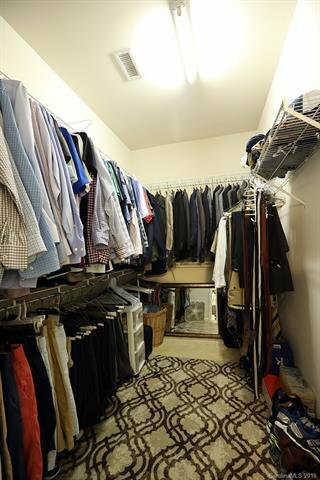 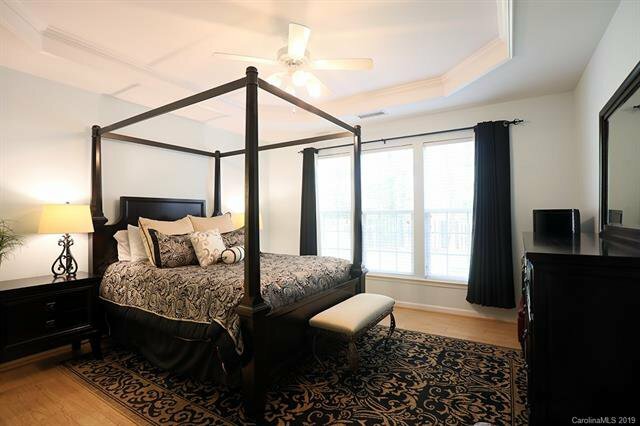 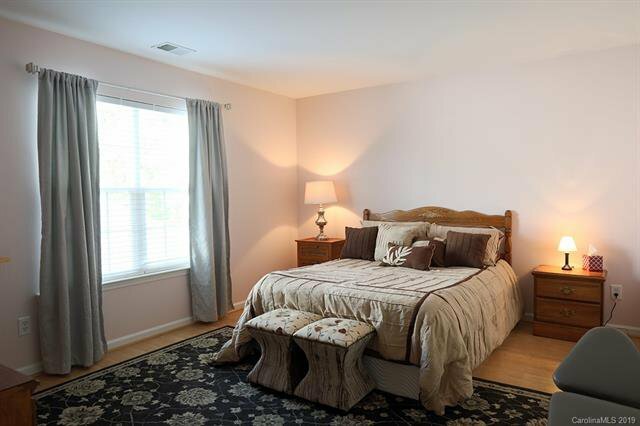 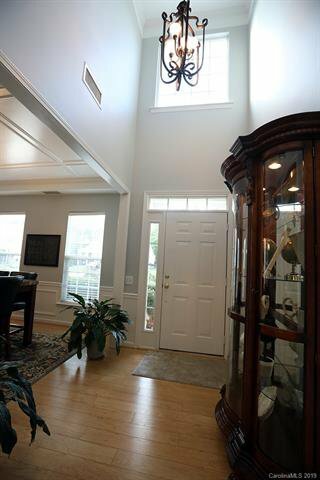 Master with walk-in closet and guest bedroom on main. 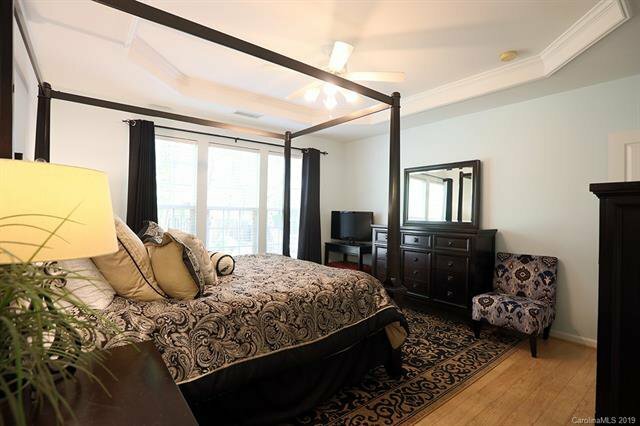 Upstairs has another large bedroom with walk-in closet and attached bathroom. 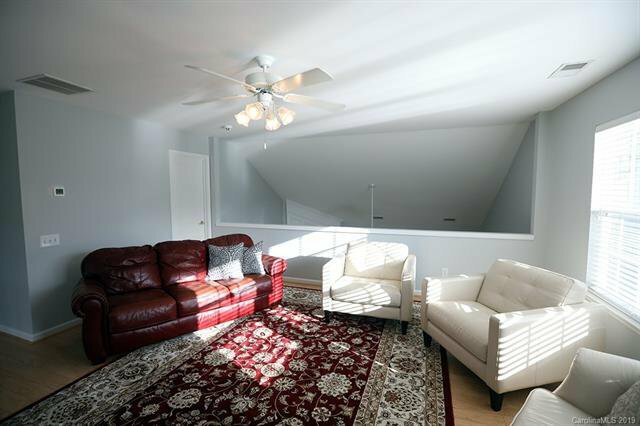 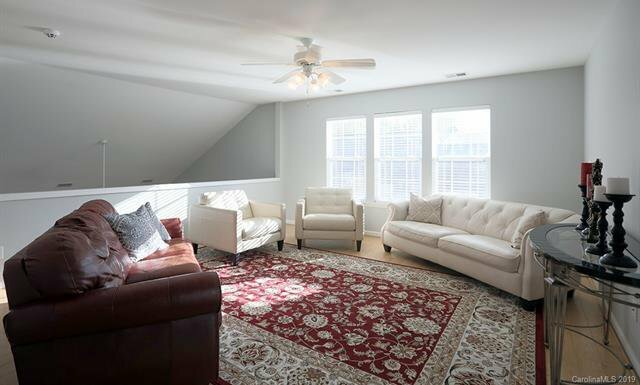 Upstairs also has a bonus area that could be turned into a 4th bedroom if needed. 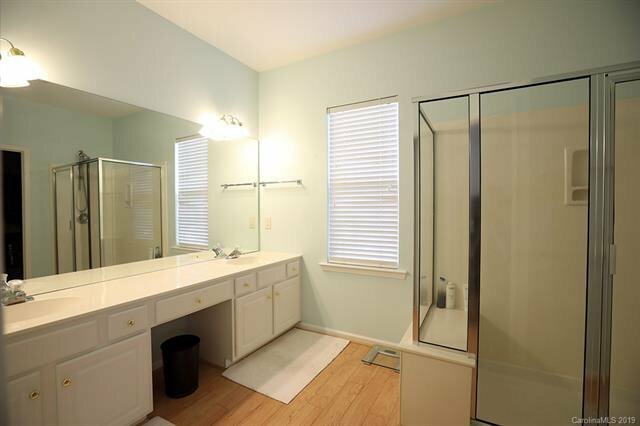 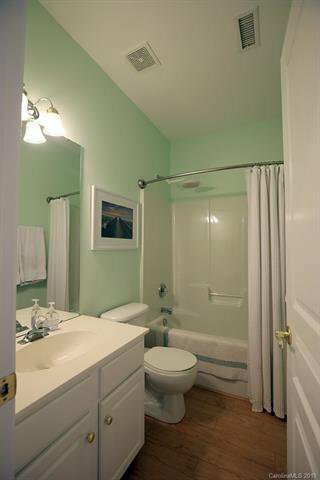 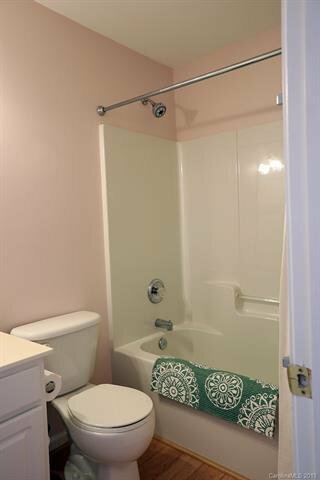 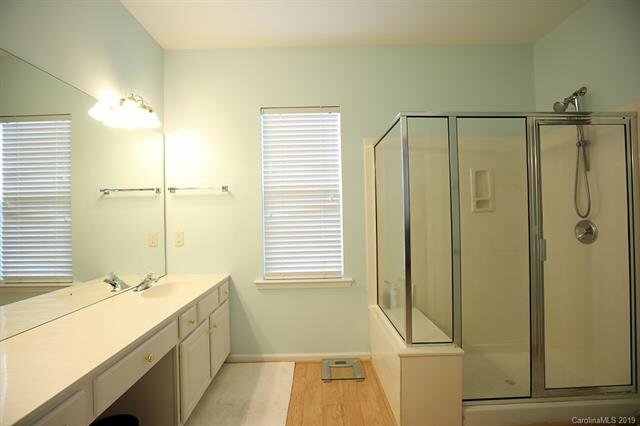 Well maintained home with remodeled kitchen, granite counters, and soft-close drawers. 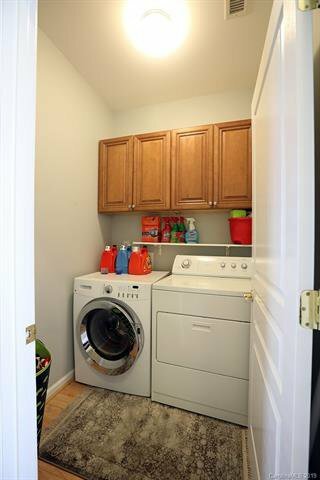 1st Floor Laundry Room. 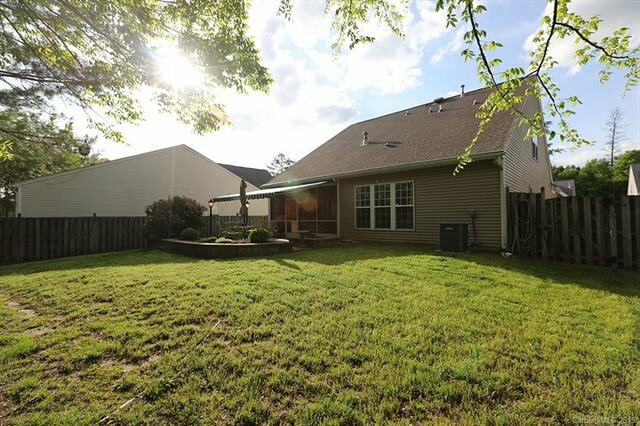 Brand new garage motor replaced in 2019, front yard lighting, new backyard spot light and new light fixtures in foyer and kitchen. 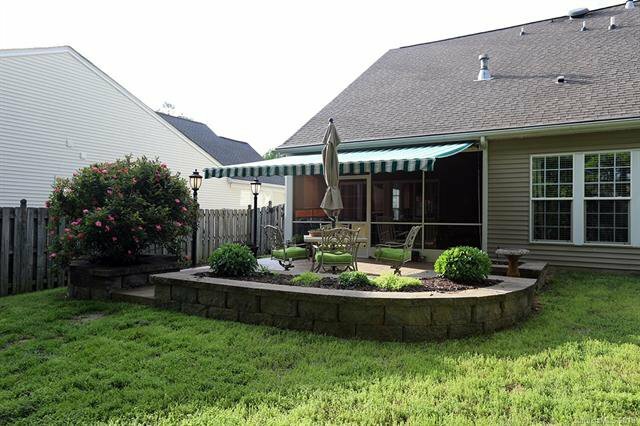 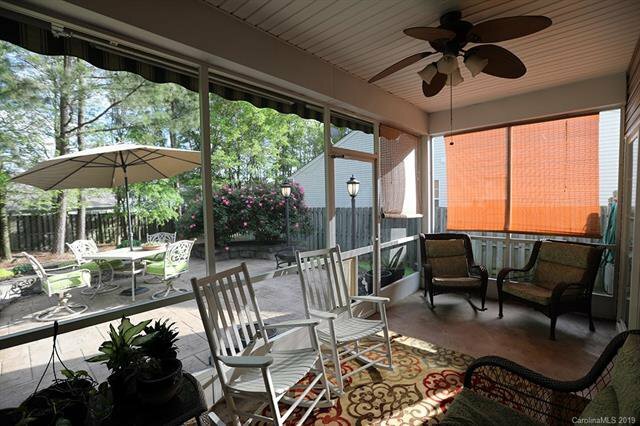 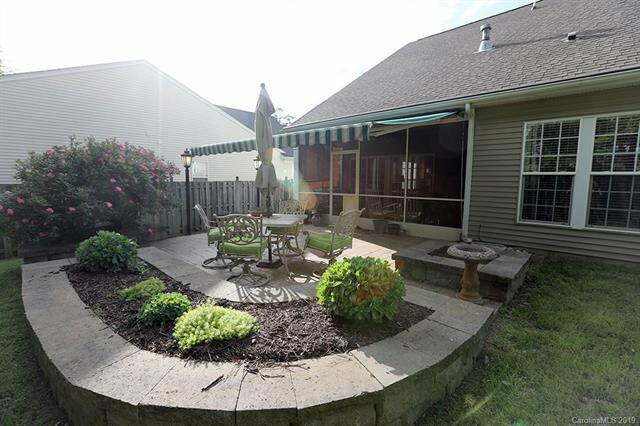 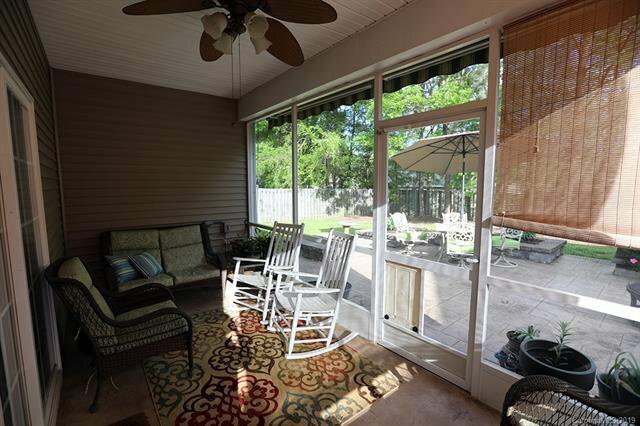 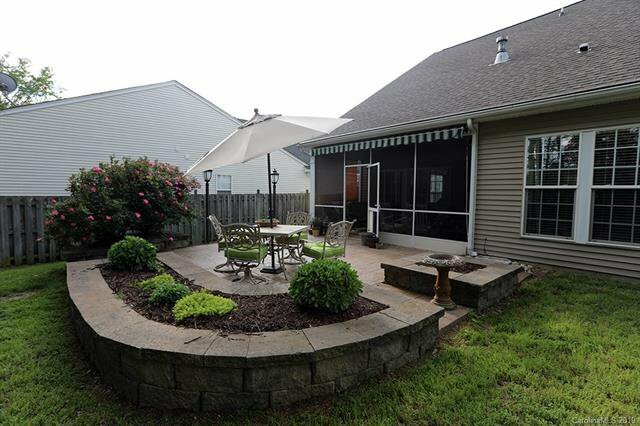 Backyard oasis with screened in porch overlooking hard scaped patio and fenced-in yard for privacy. 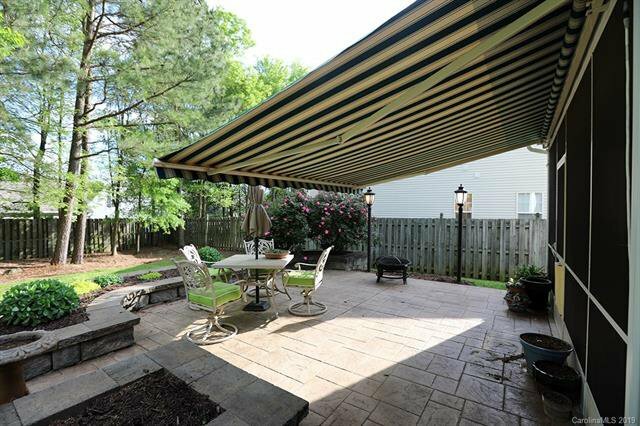 Exterior power awning conveys with the home. 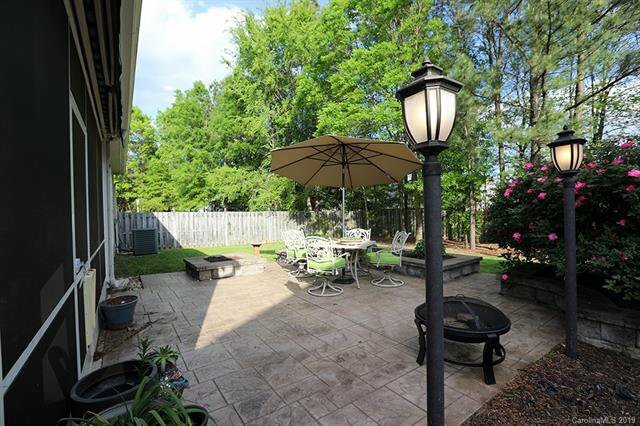 Custom planters in front and backyard. 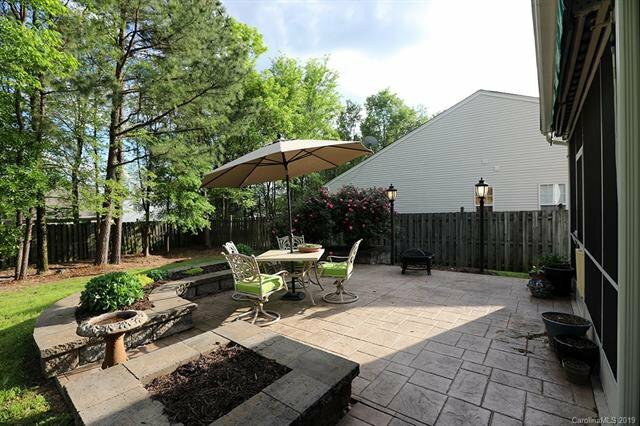 Excellent location in Highland Creek Community. 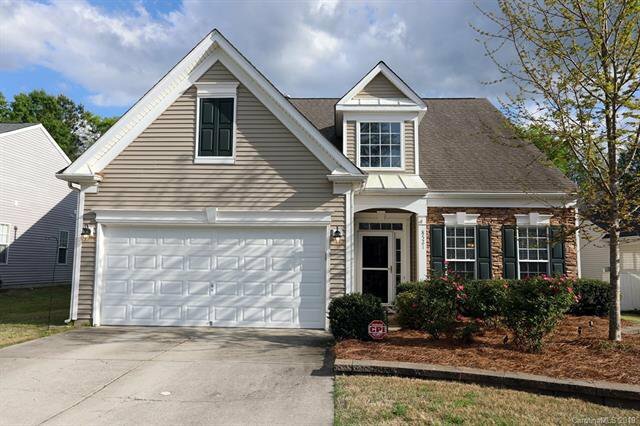 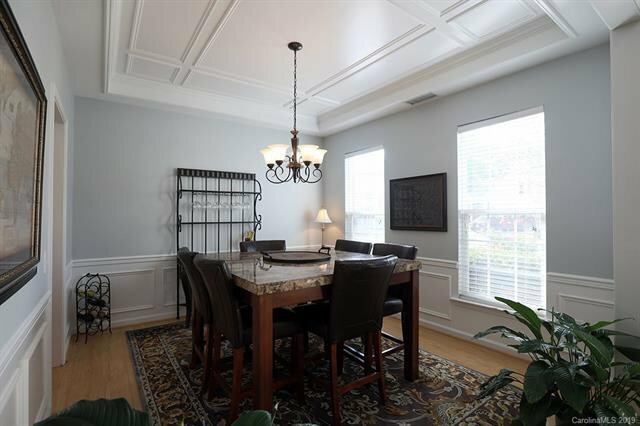 Enjoy the Highland Creek community features like Golf, Tennis, Pools, & Walking Trails. 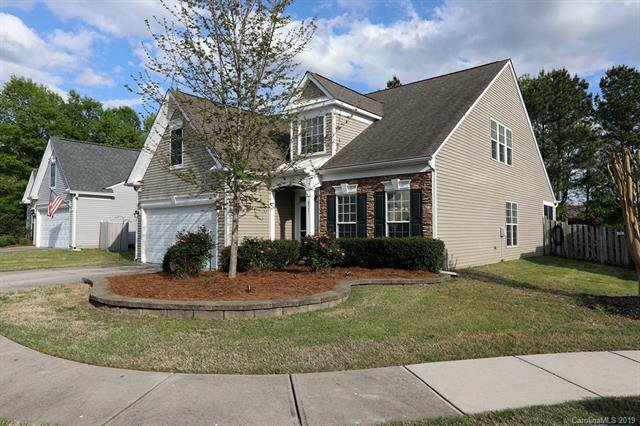 HOA takes care of exterior front landscaping. 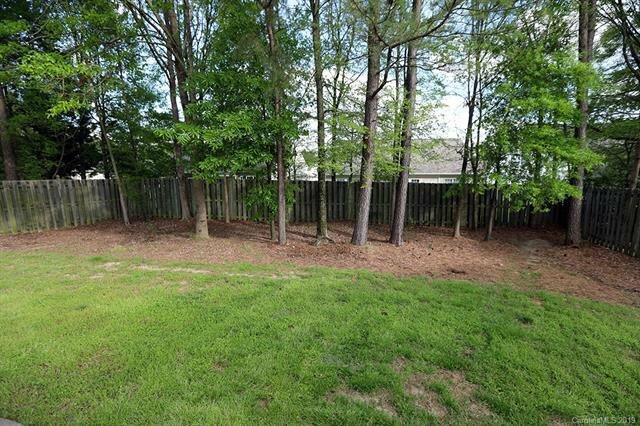 Great Cul De Sac lot. 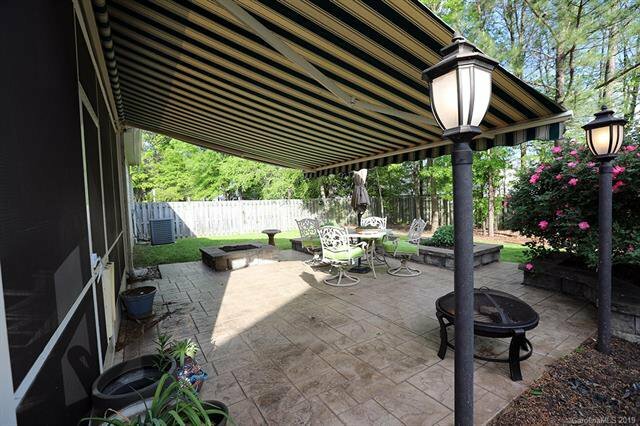 Listing courtesy of Tall Oaks Real Estate.